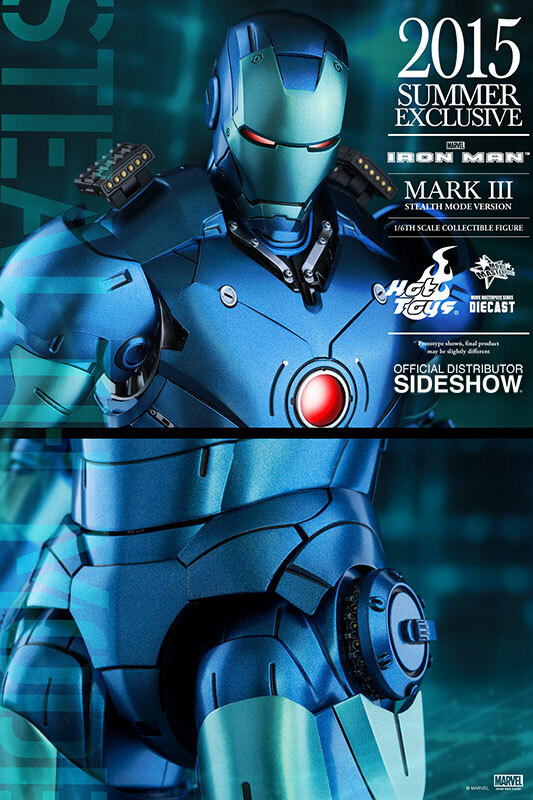 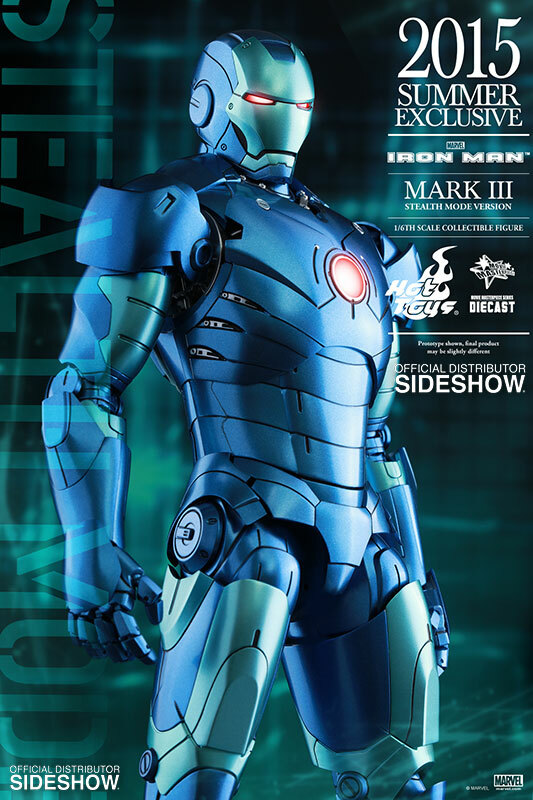 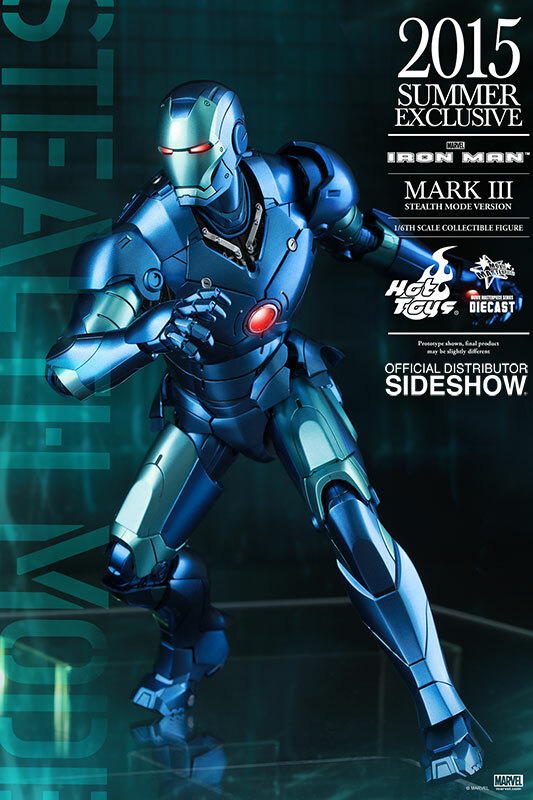 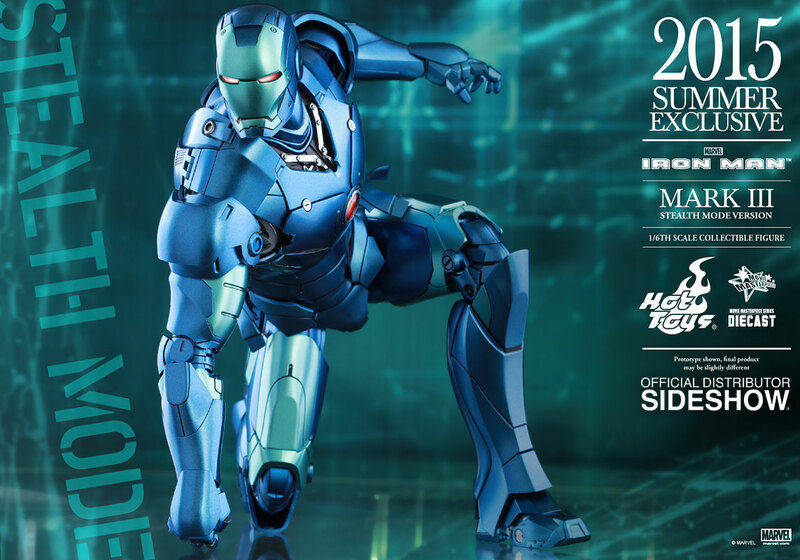 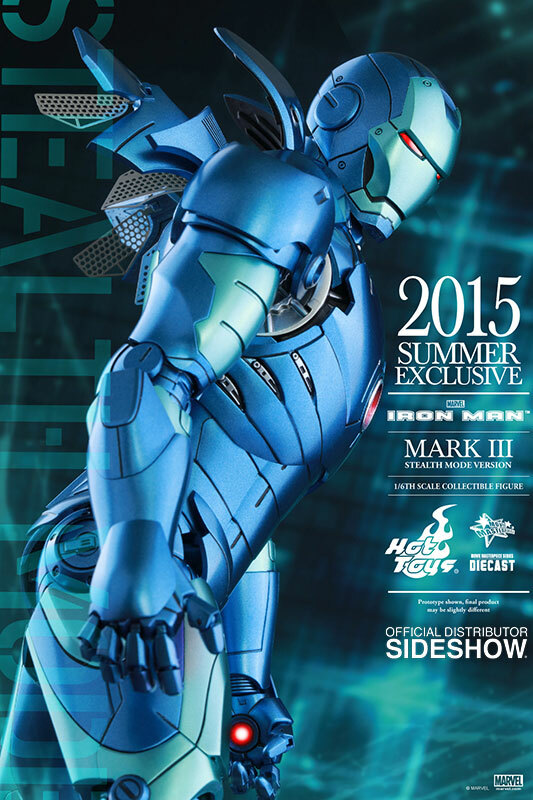 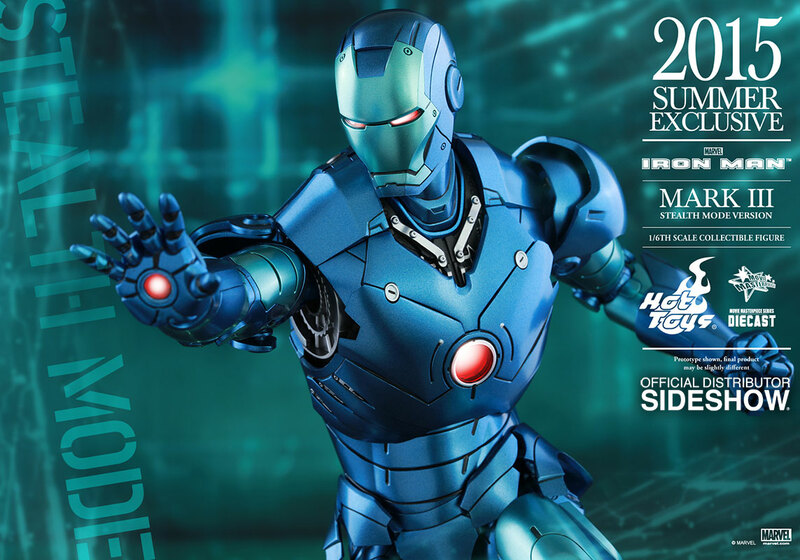 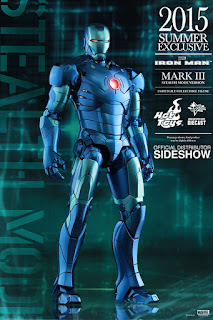 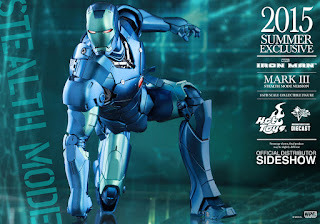 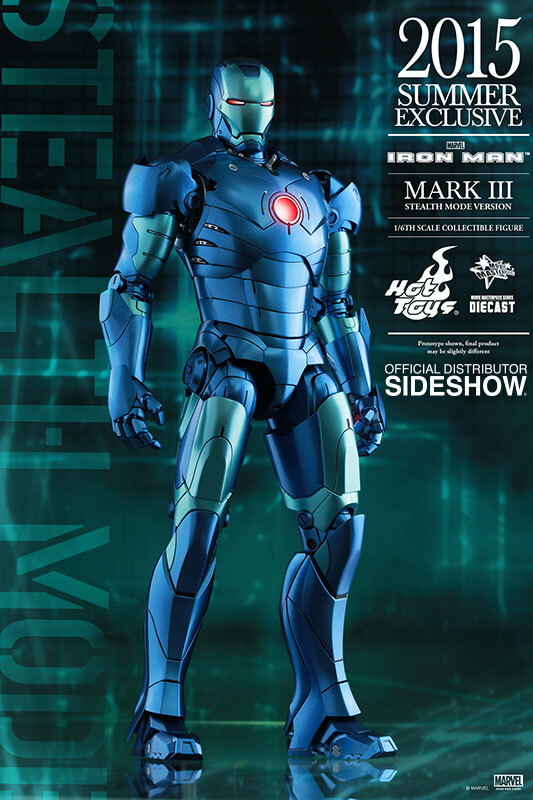 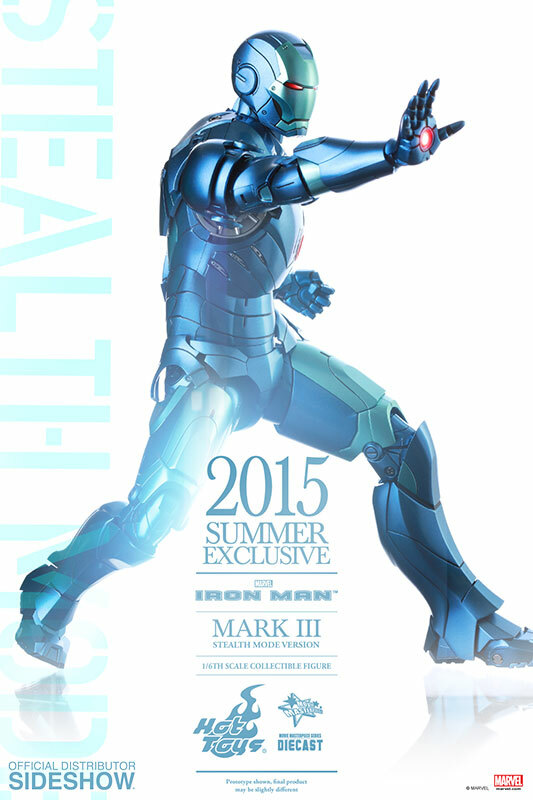 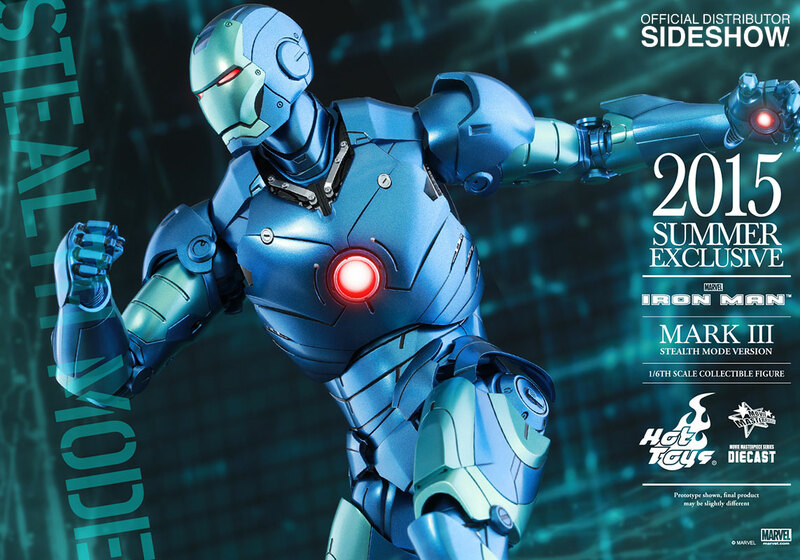 Hot Toys Iron Man Mark III Stealth Mode Ver. PreOrder Available Now! 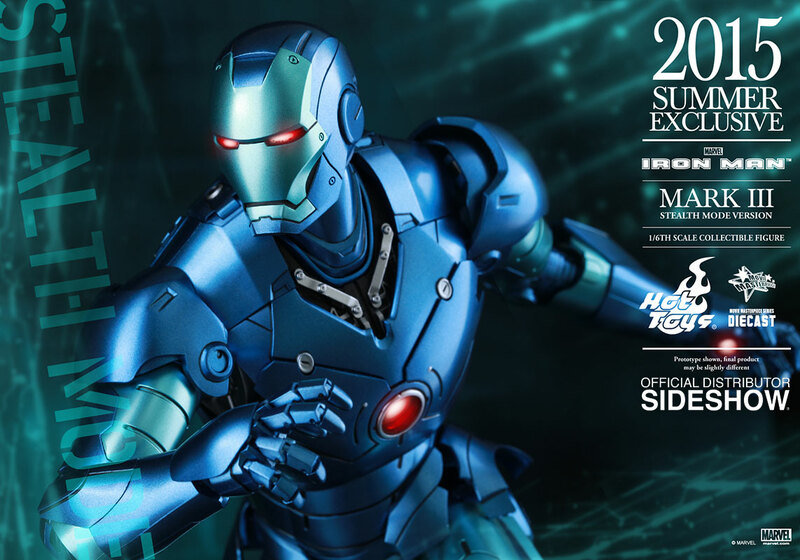 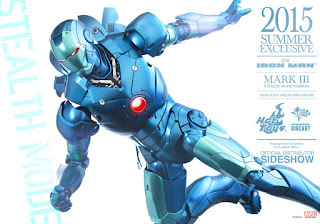 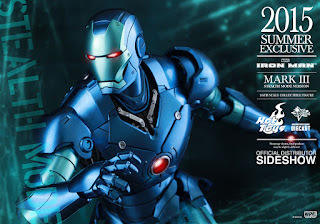 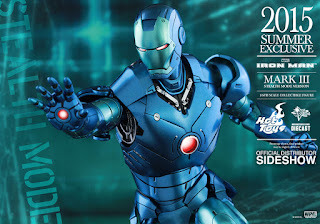 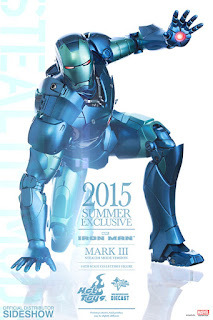 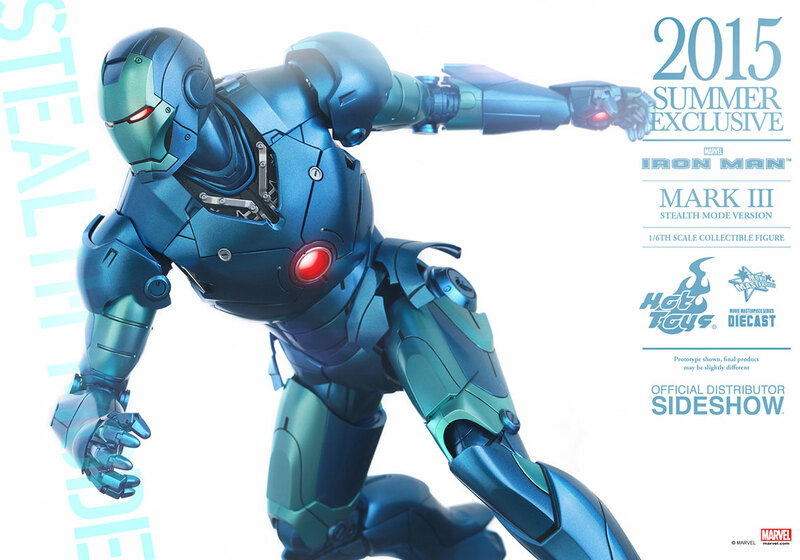 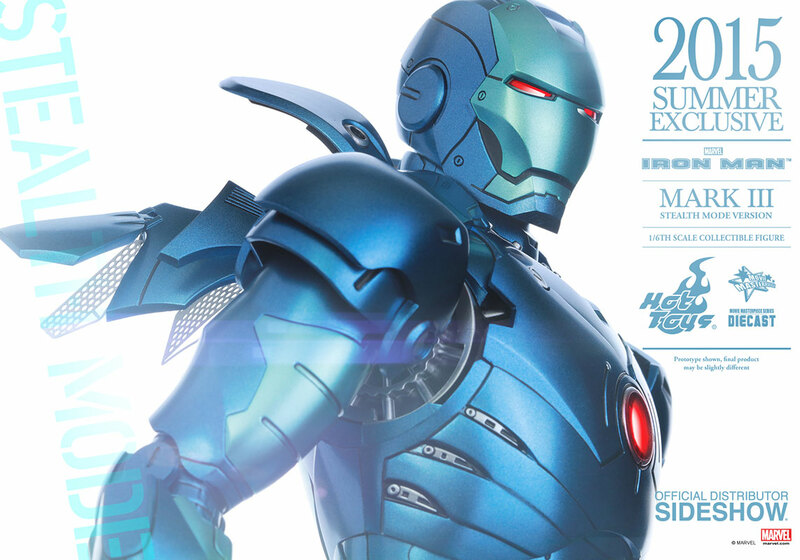 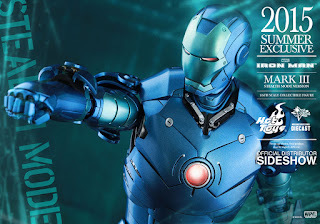 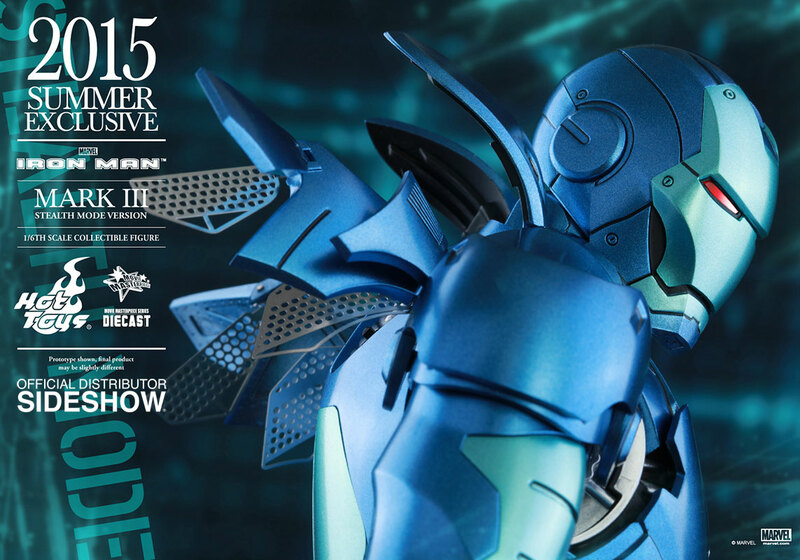 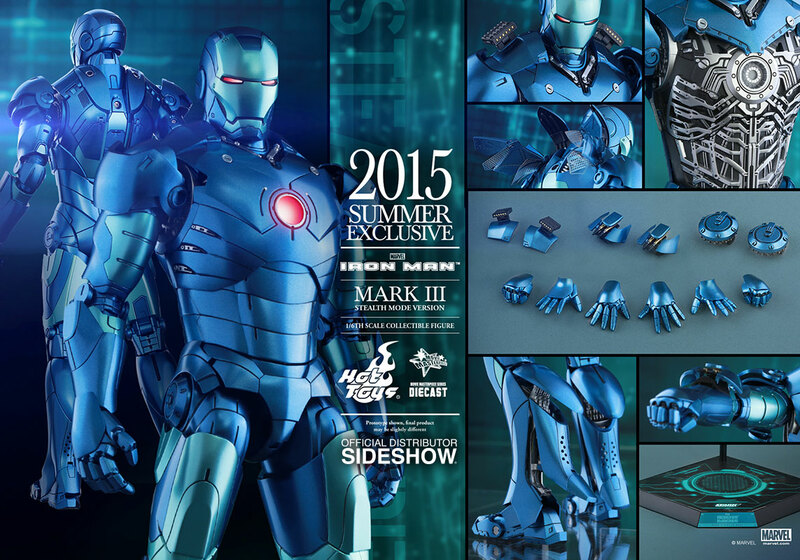 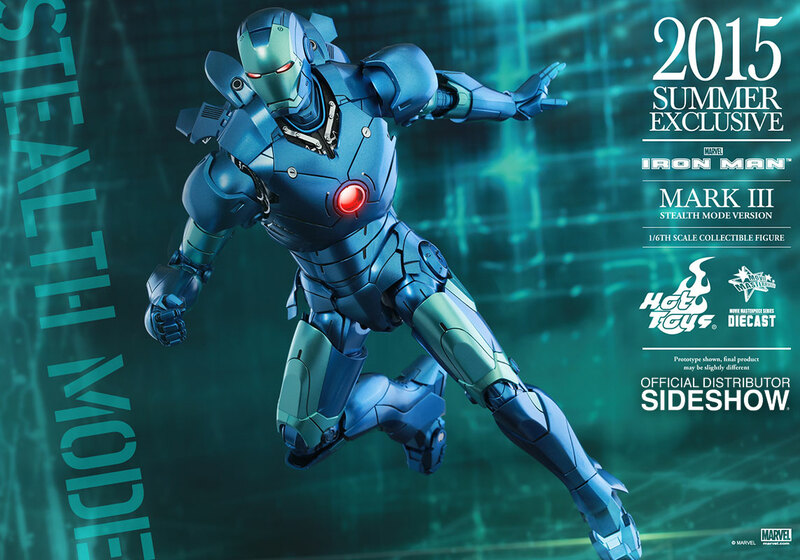 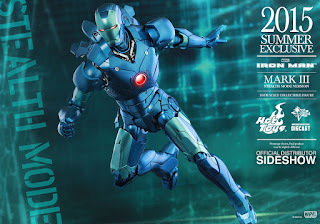 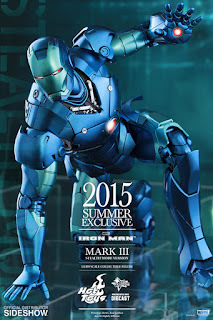 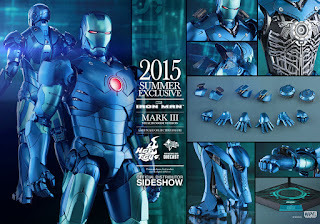 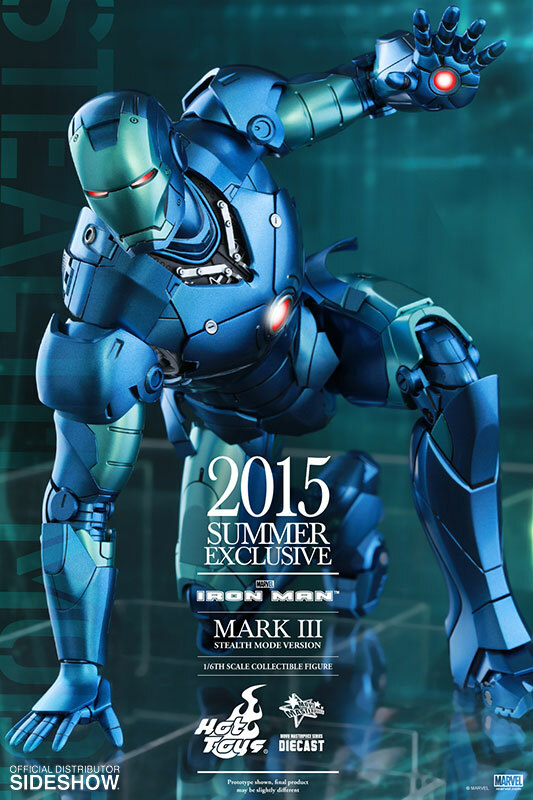 The 2015 Summer Exclusive is now available for preorder on SideShow! Check out full details and pics below!